Tooth implants fall under the more expensive dental procedures makings others think twice in getting them. Many however, find the substantial cost of dental implants to be a very much worthwhile investment because of the slew of benefits that they provide. It should be noted that one does not need to spend a fortune for these types of procedure especially with the existence of affordable dental implants in Sydney. Let us look at some ways on how you can save some cost for your dental implants. 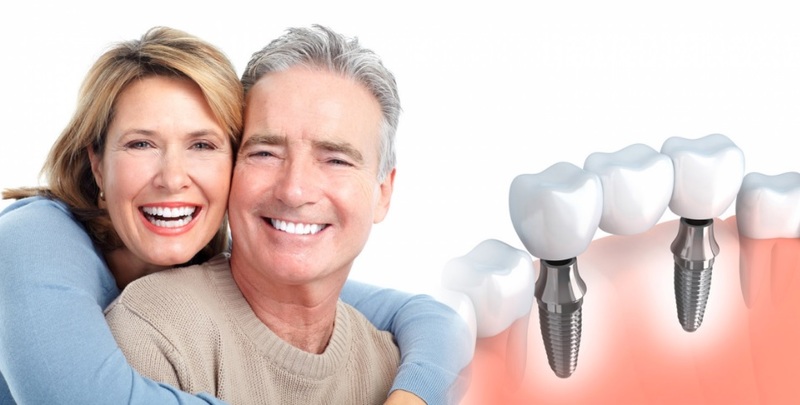 Low cost dental implants in Sydney can be acquire through multiple means. Promos are a good way to find cheap dental implants in Sydney however, these are not available on a regular day to day basis. This is a good opportunity to make use of such service when they are available but during emergencies, promos and discounts are not considered to be viable options. The second step requires a bit of an effort on the patient’s end as they will need to compare and look for the best price with their dental implants. Fortunately, several dental clinics today have slowly started setting up and integrating their services over the internet making it relatively easy for just about anyone to get in touch with them with relative ease. 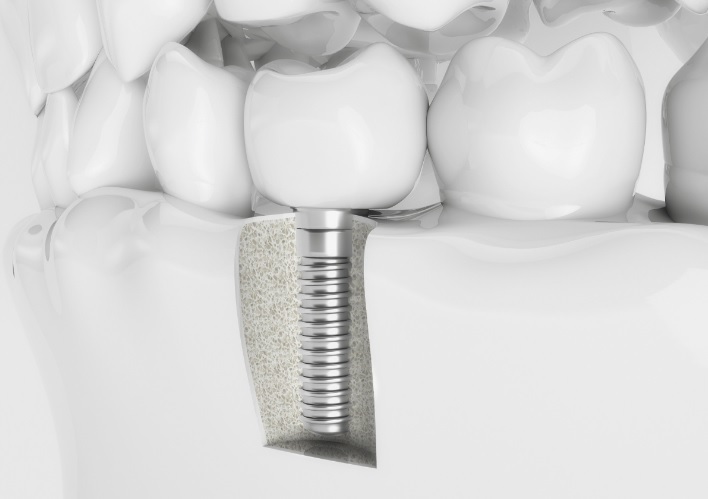 Getting multiple implants on a single procedure can also save you a fair amount of resources with your dental implants. Time will also be saved as you don’t need to go back to the clinic on a repeated basis.